Every year we add at least one new book to our Christmas book collection. 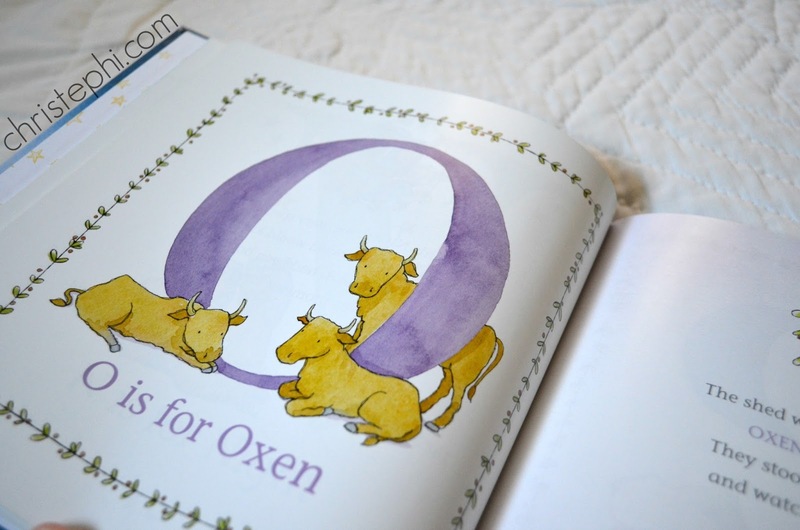 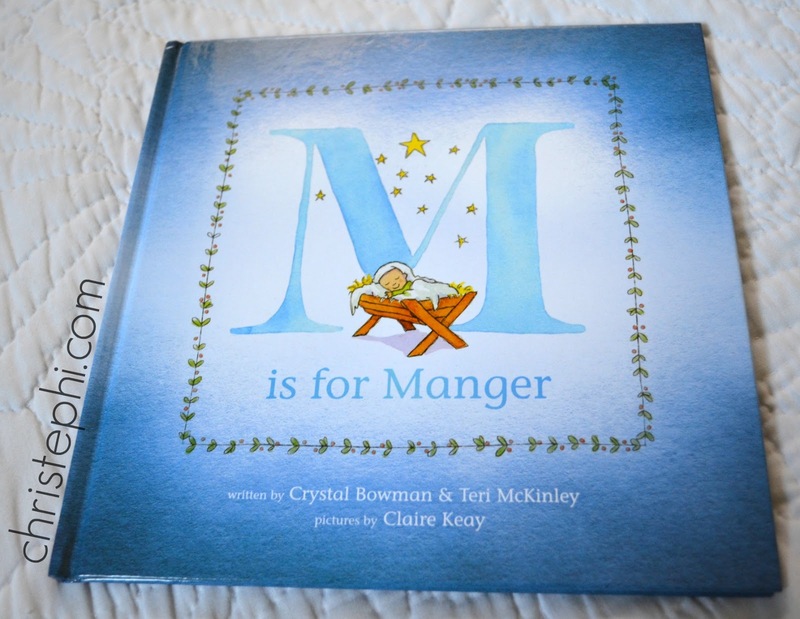 This year it was this book, M is for Manger, by Crystal Bowman and Teri McKinley. 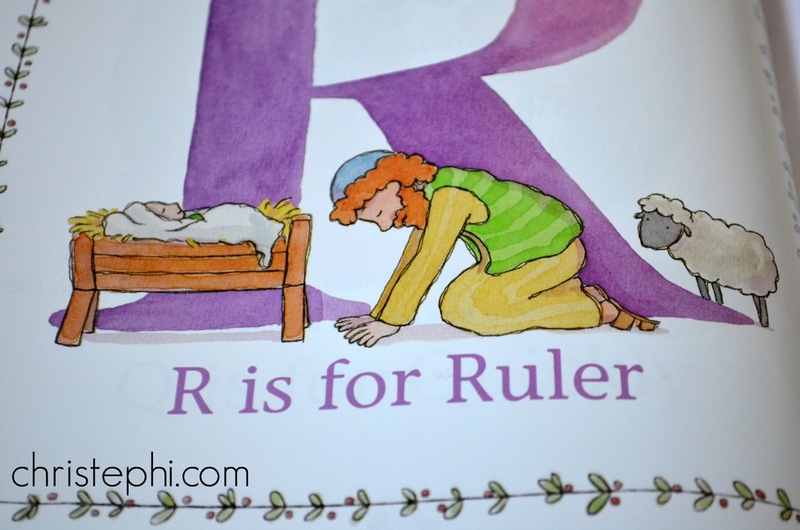 It's almost too young for my kids, but then, are you ever really too old for sweet rhymes and gorgeous illustrations? This probably won't be on my top ten list of favorite Christmas books, but it is a sweet one to add to your Christmas library especially if you already own most of the well-known classics.